Willow Walk is an established neighborhood with beautiful single family homes surrounded by large trees. This neighborhood is ideal for those who are searching for a home in a centrally located community with a variety of home styles. 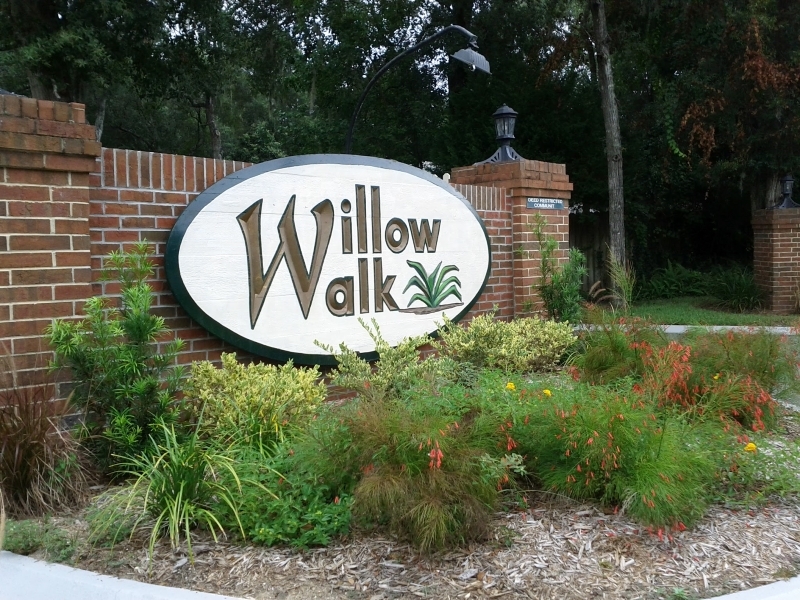 Willow Walk is conveniently located off Old Moultrie Road near shopping and within an easy drive to historic downtown St. Augustine, the beaches and I95.